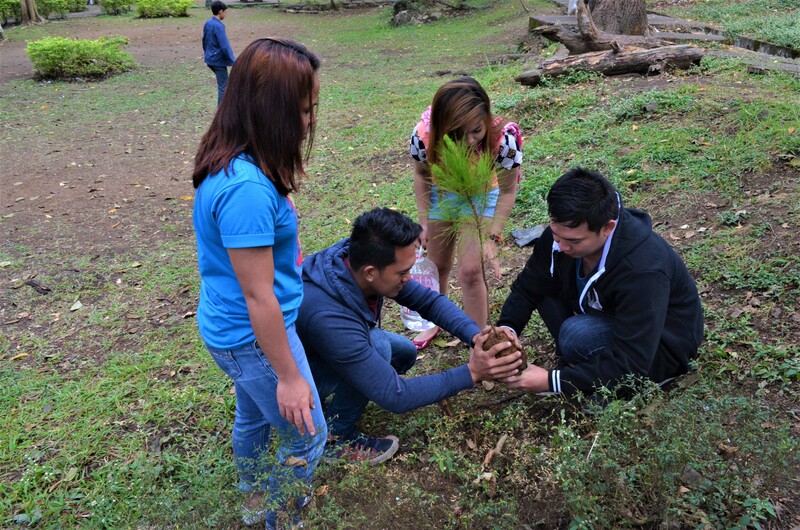 Baguio City – Baguio Water District (BWD) is confident that local residents and visitors are luckier to have enough water supplies for this summer season compared to other areas in the country. Engineer Salvador Royeca of BWD said that at the moment the water supply for the city is still stable and assures that the can sustain it throughout the summer and El Nino season even if the demand increases with the expected influx of tourist during the Holy week. But despite the present water situation Royeca appealed to residents and visitors to practice water conservation. At the moment the water demand of the city is 47,000 cubic meters a day and during summer it is expected to increase up to 55, 000 cubic meters. “Even if tourist arrival will increase during the summer season we can supply the water demand .” Royeca added. He added that the rehabilitation of the Mount Sto. Tomas rain catchment basin is a great help as alternative source of water aside from the existing watersheds. “But if our public officials will not protect our remaining forest cover and watersheds, and if we will not slow down the rapid urbanization we will have a water problem in the future.” He stressed. The BWD already master the water balancing system of water distribution that even the barangays located in higher elevation have enough supply.